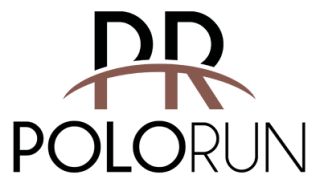 Find a home that fits your lifestyle at Polo Run Apartments. Our one and two bedroom apartments for rent in Tulsa, OK, offer six floor plans designed to deliver a modern living experience at an affordable rate. Our spacious layouts range from 700 to 1,300 square feet and are equipped with every feature you can imagine for comfortable living. 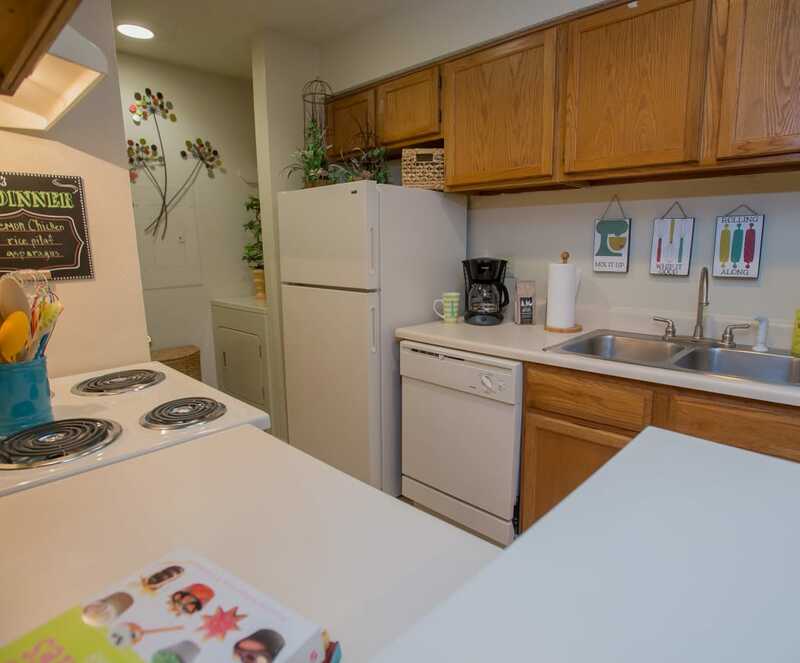 Our one bedroom apartments come in three different floor plans. If you’re looking for a little extra space, our two bedroom apartments and townhouse options are an ideal fit. No matter the floor plan you choose, you are sure to love the modern finishes and convenient features that make your home a beautiful place to wake up every day. Schedule a visit today and come see your favorite floor plan in person. Our team can’t wait to show you around.